Every person's journey through tango is personal and unique. Your thoughts regarding tango being on a continuum are particularly important. As we go through life, we are always evolving. We change in maturity, wisdom and age. The culture of tango enables us to share its joy no matter what stage of life we are traversing. And more importantly, those of us who may be just a bit more experienced have the pleasure of sharing the beauty of tango with newcomers, regardless of their age. To do so is an aspect of tango that I find especially rewarding. This is a little off-topic, perhaps, but I think you might have misunderstood the "Real Women have Curves" campaign. To me, it's analogous with "Black Lives Matter." The slogan "Black Lives Matter" doesn't necessarily suggest that the lives of people of other skin colours *don't* matter. It just points out that black lives *also* matter, black lives matter *just as much*. This is an important thing to remind people of because black people have been subject to institutionalised societal racism in American society in a way that white people simply have not. So we celebrate them to redress the balance. 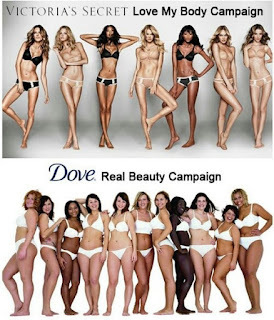 Exactly the same is true of the "Real Women have Curves" campaign. Of course, real women come in all shapes and sizes. The thing is that curvier women are disproportionately subjected to mockery, opprobrium, bullying, harassment, etc. for their size and routinely told they are ugly and undesirable or offered unsolicited advice on how to lose weight. I get this, as a blogger, not frequently, but it happens ("ugh, how can you dance? you're so fat!"). And my weight is still within the healthy BMI range (at 159cm, 63kg) and my blog has nothing directly to do with my body. So what the campaign is saying is that this discrimination against curvier women needs to stop. Women with curves are *also* real women. Women with curves can *also* be attractive. These are important reminders which redress the balance. No critique of women of any other body type is implied. It's just that, like white people, *everybody already thinks* that slender women with model-like or picture-perfect figures are real women. So this conversation is about the fact that we curvier women are real women *too*. "we really need to get more young dancers interested in tango"
In my experience, this means something else entirely and I've heard it in other hobbies too. Tango tends to have a pyramid effect of experience. There's a lot more beginners than there are people who've been doing it for 10 years. We get injured, the scene changes, venues close, people move, have children, have messy break-ups and so on. Gradually the numbers dwindle. You look around to see the "young-uns" who will one day be where you are now, and it occurs to you that without them, this "hobby" you love so much is quietly heading towards extinction. My guess is that the leaders saying it to you are expressing joy to someone they think will "get it". "Yay! Milongas will still be here in 10 years time and we can still be dancing!" Emoción - The Sounds of Tango is an international ensemble that came together to celebrate our passion for Tango music. Our tango show is multi-sensory, with music, video art and poetry. And what makes us different is our surprising mix of influences – we have our hearts and souls in Latin America, but we all studied music at the top universities in Europe, and we met playing a philharmonic orchestra in the Middle East . . . so you could say it’s a truly international flavour. Surrender to the soulful passion of piano, percussion, voice and strings. Revel in all the colours of human emotion, from velvet darkness to burning light. Be seduced by the intensity of the Latin beat. Emoción will reignite the fire that flickers in every human heart. Yes, It is best dance form. But i adore salsa dance. Salsa dancing is a popular way to get a great workout and to socialize as well! With salsa, the tempo is faster than most other forms of dance music. Thank you for your thoughtful response. Although I don't agree with the equivalency of these two movements, I do see the point you're making. The biggest issue I have in equating the two movements is that BLM is a grassroots movement started by the people, for the benefit of the group and, I believe, our nation as a whole. Real Women campaign is a movement created by a multinational corporation whose purpose is to move product. And I won't even get into the Axe ads. So my first problem with the movement is one of credibility. My second issue is one a little larger. It's that the conversation of a woman's worth is still being discussed in terms of her physical characteristics. It doesn't matter what race/nationality/class you identify with - - if you're female, your worth is decided by your adherence to the current beauty ideal. 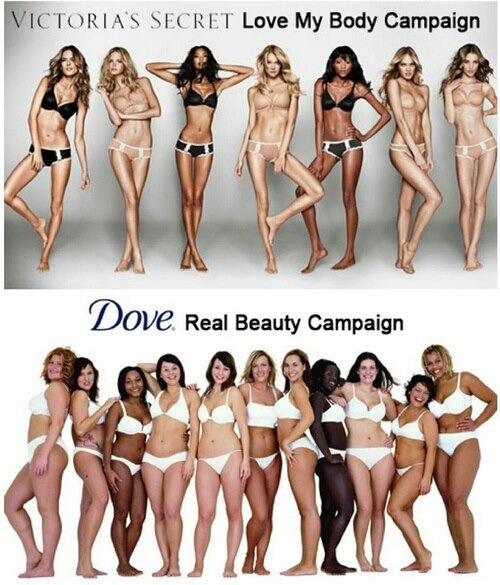 Just because Dove decided to expand the ideal to include more doesn't change that. I admired Naomi Wolf, and I still do for so much work she has done - but every journalist in that room asked her why she would be brand ambassador to a corporation known for its racist marketing. She never answered those questions directly, only asserting that Unilever would eventually take the Real Beauty message to its other brands. To my knowledge, that has yet to happen.